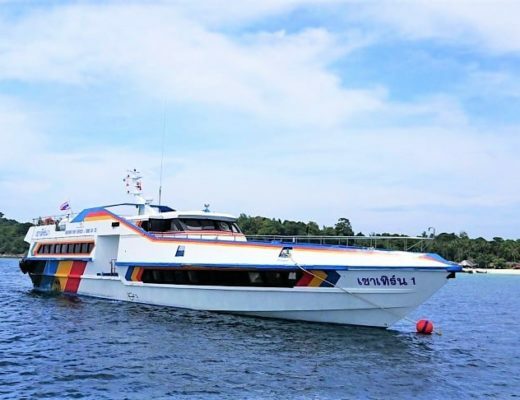 Are you looking for the best way of getting from Krabi to Koh Lanta? We will help you choose the safest and the most direct way possible. 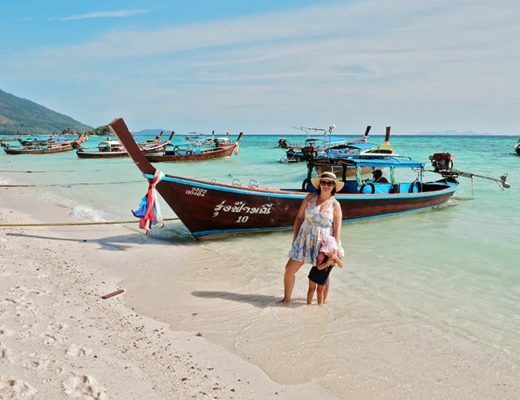 If you’re wondering how to get to Koh Lanta on your trip to Thailand, there are a number of well-priced, simple options to choose from. Take your pick from a private taxi, shared minivan, renting a car, the express transfer or, if you’re backpacking, take the passenger ferry. Travelling to Koh Lanta is worth the trip and there are plenty of ways to get there. Choose the perfect transport method to make your trip from Krabi to Koh Lanta the best it can be. There are a number of options for road travel to Koh Lanta. The first is boarding a private taxi/minivan, which can take up to 7 passengers. The trip includes ferry tickets to Koh Lanta and door-to-door service. 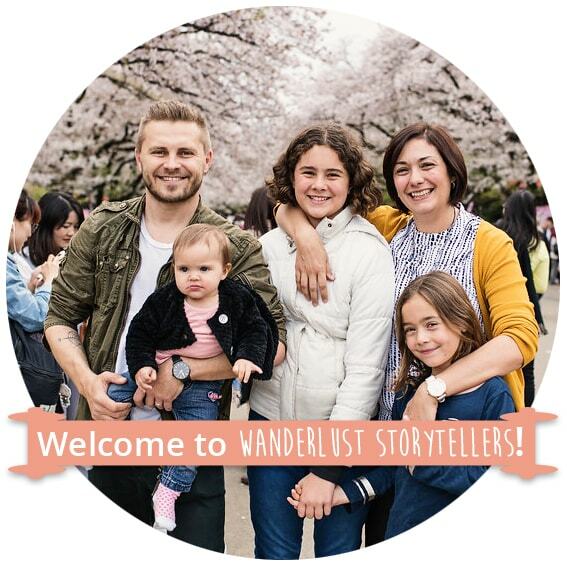 Check tickets: Book your minivan transfer from Krabi to Koh Lanta here. The second way of getting from Krabi to Koh Lanta is via a multi-transport option, which has a number of pick-ups throughout the day. 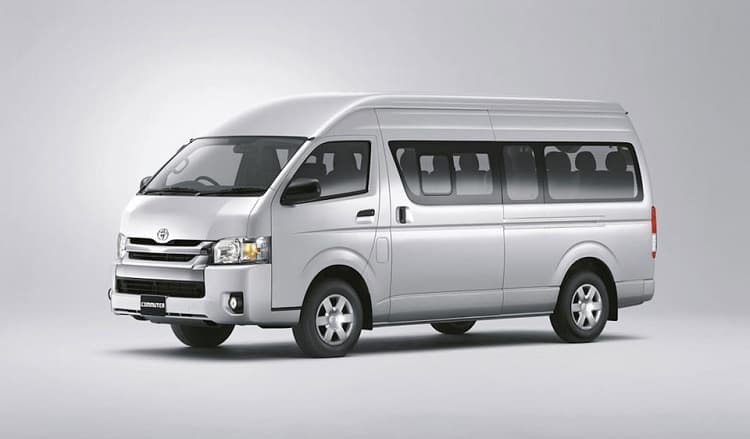 While it is very reasonably priced, the trip can be quite hot and the van waits to be filled up before departing. Check tickets: book your tickets from Krabi to Koh Lanta here. Bypass the ferry from Krabi to Koh Lanta by taking the direct transfer. Start off with a pleasant drive to the pier where you will board a speedboat from Krabi to Koh Lanta. Then get a hotel drop-off on the island. 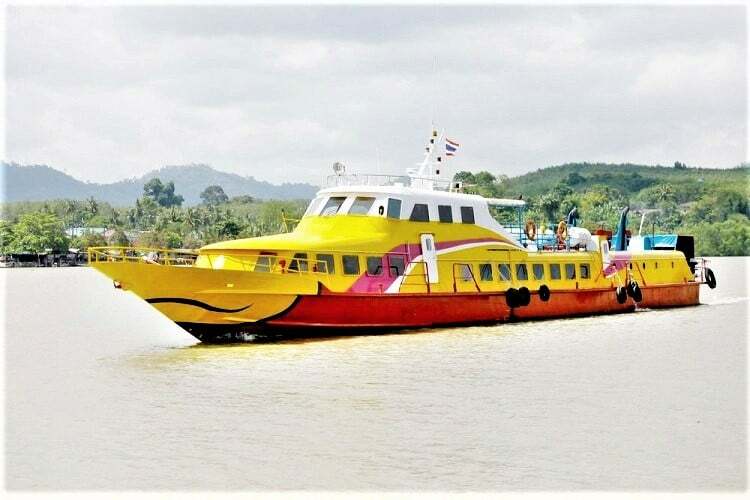 Your final option is the Krabi to Koh Lanta ferry for passengers. If you’re backpacking through Thailand, this is a perfect choice. You will arrive at Saladan Pier, from where you can head to your accommodation. Bear in mind, the passenger ferry only operates between November and April when it is most popular. 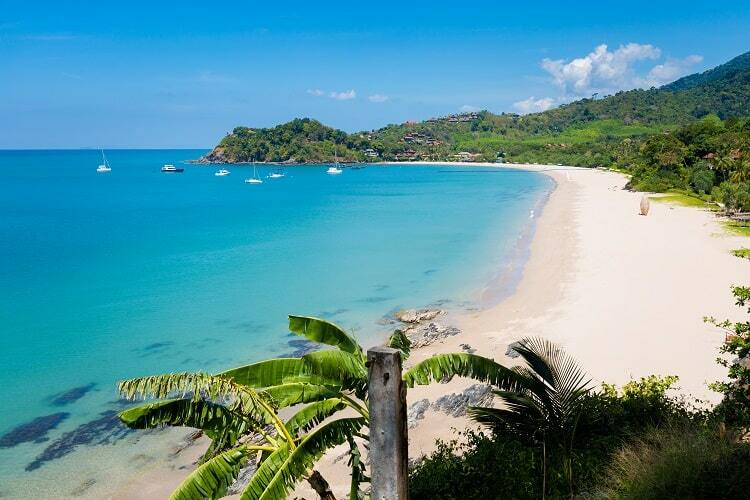 The Lanta Islands, of which Koh Lanta is chief, are an unmissable stop on any trip to Thailand. With so many options for getting around, book now and make your trip from Krabi to Koh Lanta as stress-free and enjoyable as possible. Krabi is approximately 55 km from Koh Lanta. Depending on your travel method, it can take between 90 minutes and 3.5 hours to reach Koh Lanta. 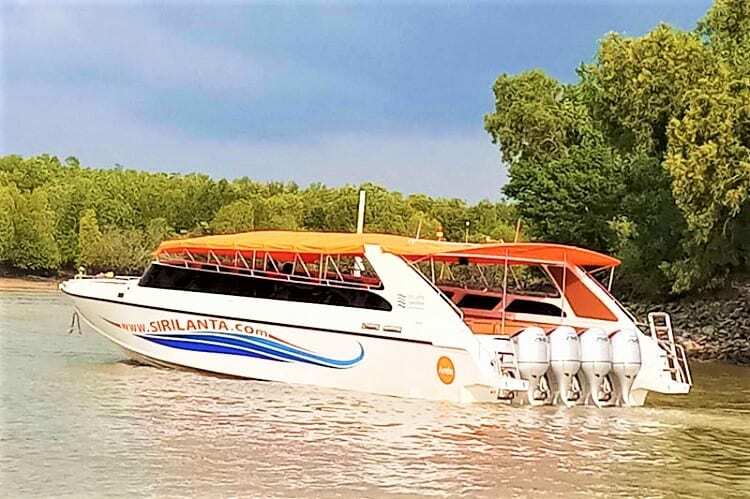 Whether you hire a car or head to Koh Lanta on foot, you will have to board a ferry or speedboat during your journey. If you arrive in Krabi earlier than 06h00 or later than 22h00, you may have to stay in Krabi Town for the night as the ferry will be closed. 2. How to travel to Koh Lanta Airport? Koh Lanta itself doesn’t have an airport but nearby the nearby towns of Krabi and Trang both have airports, from which you can get a transfer to Koh Lanta. 3. Does Koh Lanta have a bridge to the mainland? The only way to reach Koh Lanta is by boat as there is no bridge connecting it to the mainland. However, there is a bridge between the largest island of Koh Lanta Yai (commonly referred to as Koh Lanta) and Koh Lanta Noi. 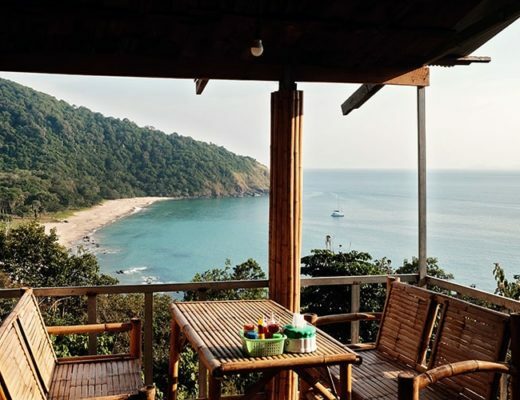 Grab your list of the best things to do on Koh Lanta here. 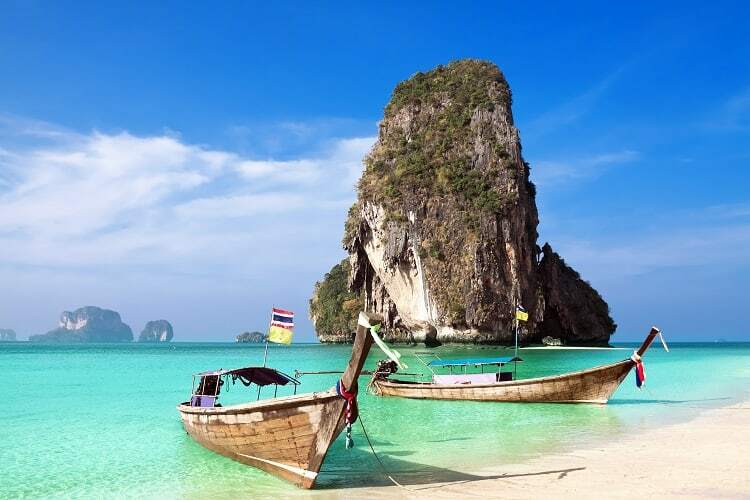 Plan your itinerary for Krabi with our post on the top things to do in Krabi here.